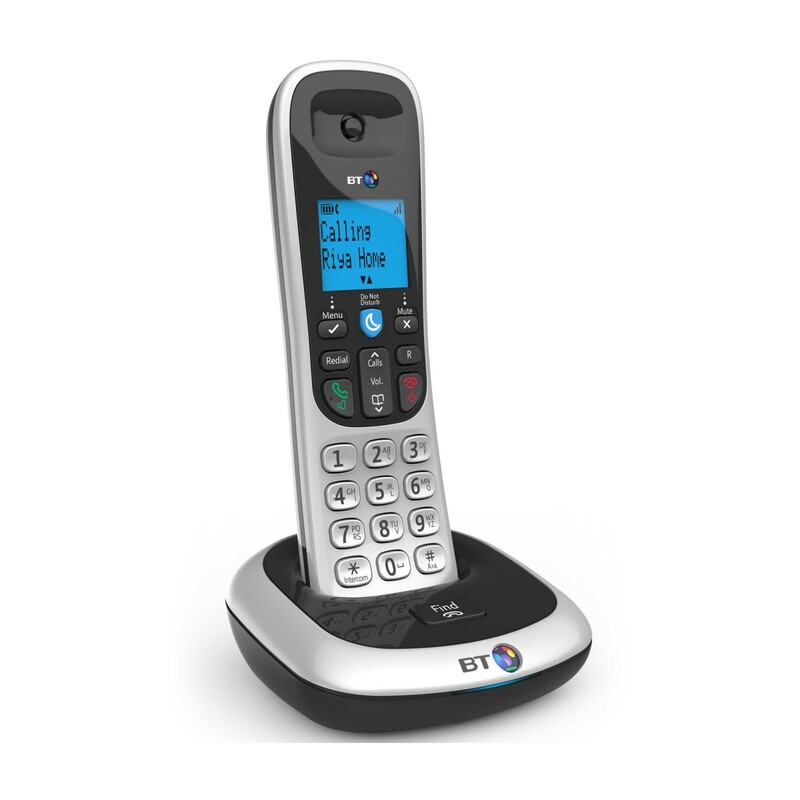 The BT 2200 is a new entry-level home cordless phone with Nuisance Call Blocker and Do Not Disturb features to help you avoid nuisance and unwanted calls. Easy to use, great sound, and handsfree loudspeaker this is an ideal home phone offering great value for money. 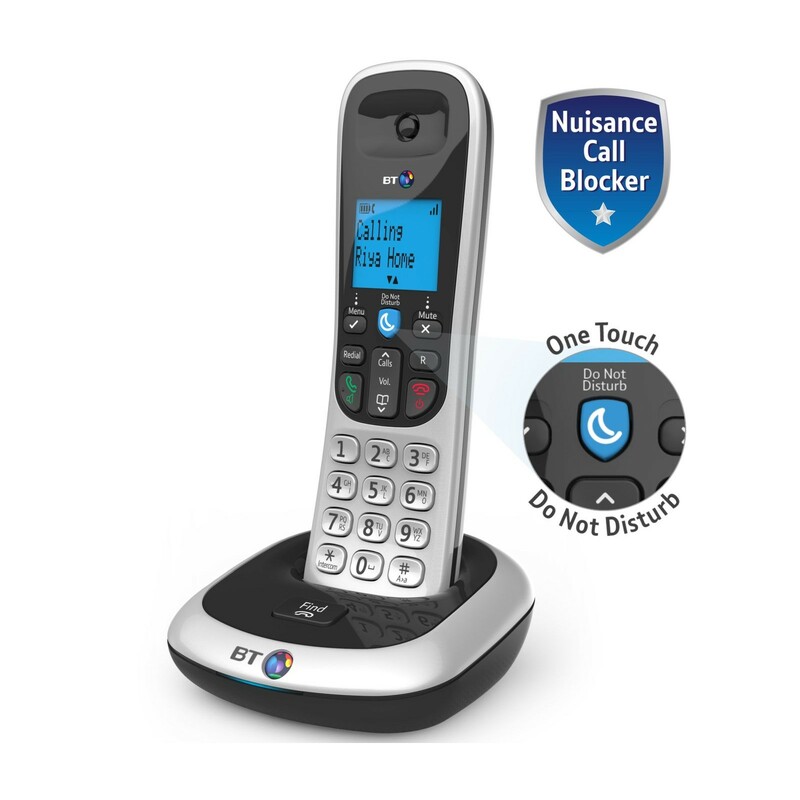 With the BT 2200 you can deal with unwanted and nuisance calls by blocking up 50 specific numbers. And if you’re fed up of meal times being interupted by the home phone ringing you can take advantage of the Do Not Disturb mode, which allows you to silence the ringer at times it would be inconvenient to receive calls. Working straight out the box the BT 2200 is easy to set-up and use. The handset benefits from a large 1.6” blue blacklit display, well proportioned keypad and a clear menu for ease of use. The on screen set-up wizard will help you have the phone set up in no time the first time you turn it on allowing you to start adding contacts to the phonebook (up to 50), adjust the volume of calls or the ringer, and access your most recent calls. There is also a one-touch loudspeaker so that you can enjoy calls handsfree. BT are the UK market leader for home cordless phones and use the latest DECT technology to ensure you get a dependable range for crystal clear sound on every call. The BT 2200 will provide an indoor range of up to 50 metres and up to 300 metres outdoors. 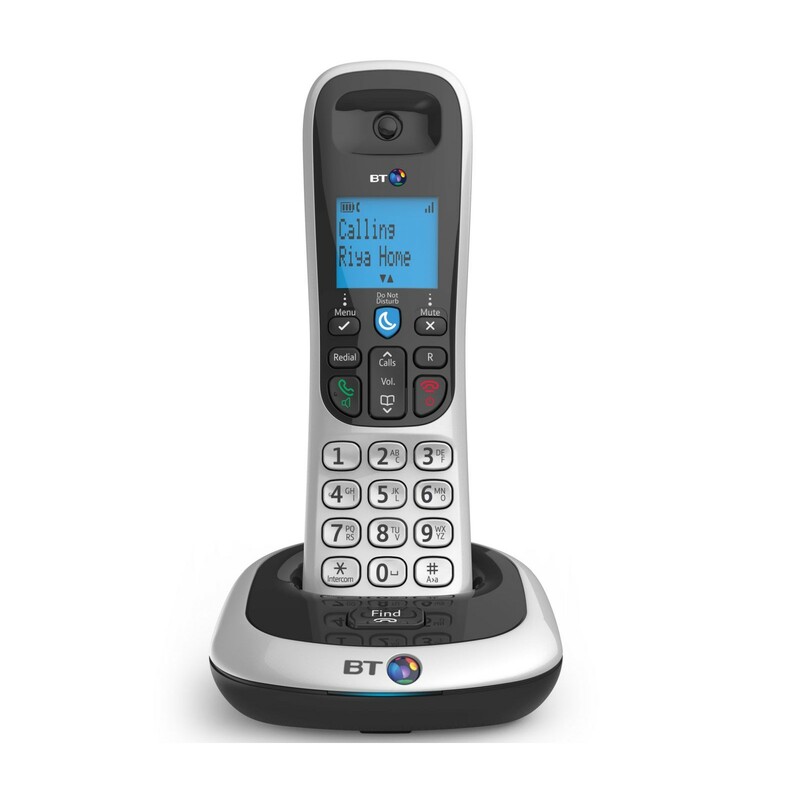 The BT 2200 is perfect for anyone looking for a home phone without answering machine that offers reliable sound, range, and great value for money.